5:15 PM PT — Wedding mixup … Krayzie didn’t marry his baby mama Andrea after all — he tells us he actually tied the knot with a different Andrea (he’s got a type). They don’t want to reveal her last name, but he says they’ve been together for 3 years. KB says they did it at a courthouse because they didn’t want to wait, but they are planning to have a big ceremony next year. As for the mixup — Krazyzie’s camp got their Andreas twisted. 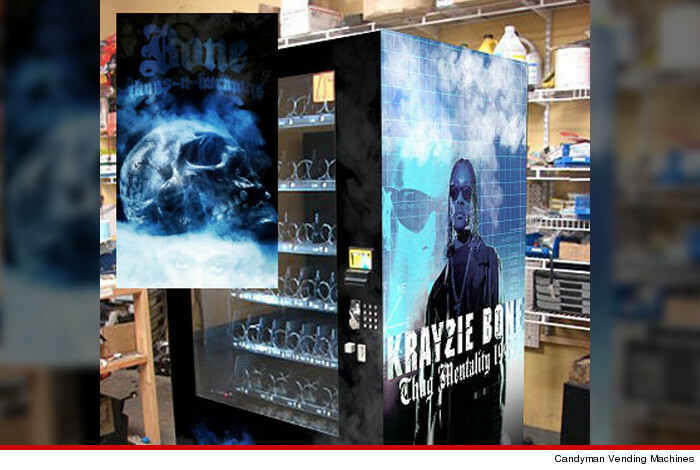 Krayzie Bone was at a Crossroads … and chose the path to married life. 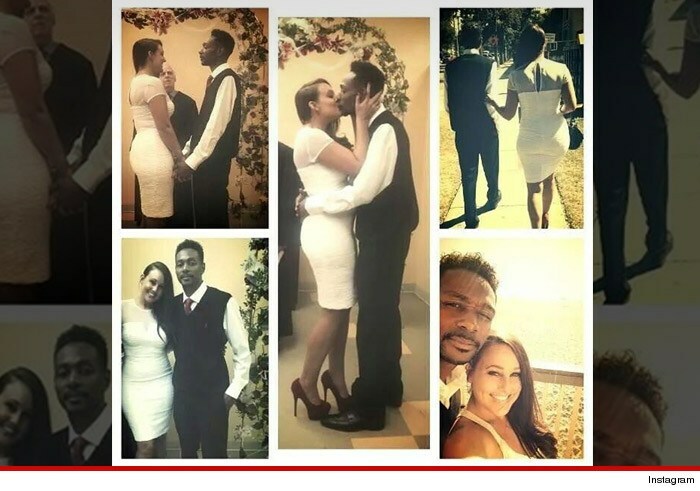 The Bone Thugs-N-Harmony rapper finally got hitched to his long-time girlfriend Andrea on Wednesday in a private ceremony at an L.A. courthouse … after 13 years of dating. The couple has 3 kids — Nathan, Malaysia and Anthony. Krayzie has 2 other daughters from his 1st marriage. Back in July, Bone Thugs announced they’d be reuniting for one last album and a final world tour … set to kickoff in December. 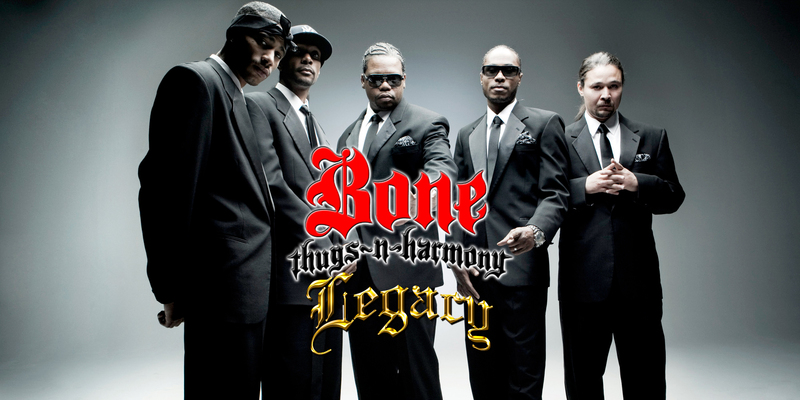 If you’ve ever wondered what Bone Thugs-N-Harmony is saying on their stupid fast raps — so have Krayzie Bone and Flesh-N-Bone … who finally copped to being puzzled about some of their lyrics. It’s cool though ’cause we found a way translate their biggest hit. Thanks, rap Rosetta Stone! 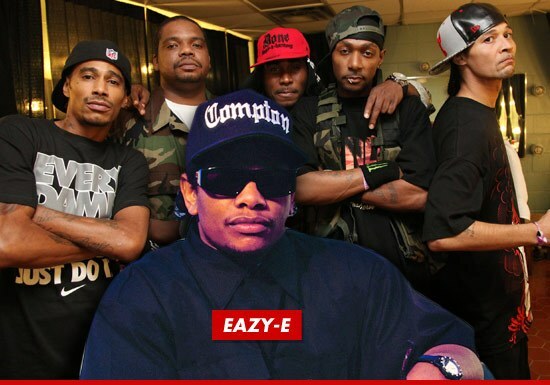 Bone Thugs-N-Harmony rapper Layzie Bone was ARRESTED in Calabasas, CA today on warrants stemming from two traffic violations … TMZ has learned. Law enforcement sources tell us, Mr. Bone — real name Steven Howse — had an encounter with police at a hotel … and during the encounter, cops put his name through the system and discovered the warrants. We’re told the warrants were issued after Bone failed to appear in court to address charges he had been driving on a suspended license. Bone was hauled to the Lost Hills Sheriff’s station — where he was booked and eventually released on $80,000 bail. 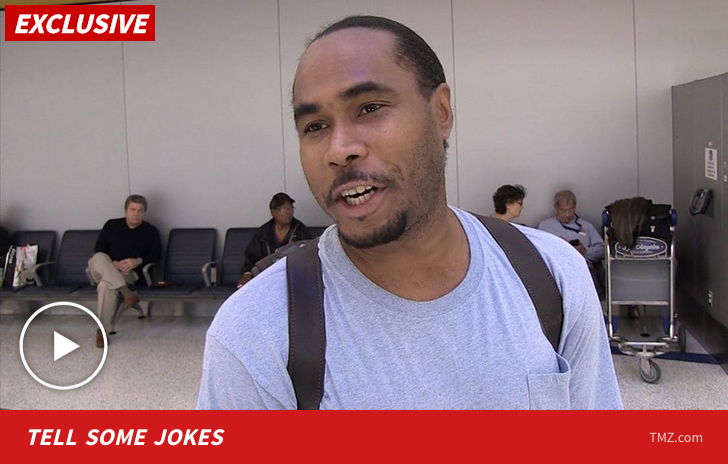 He also told us Bone Thugs is putting together a new album … so, there’s that. BTNHLegacy.com first broke the exclusive news that Flesh-N-Bone has created his own medical marijuana strain called Phifty Caliber Kush, developed by Tony Butler of Green Oasis, based in Flint, Michigan.